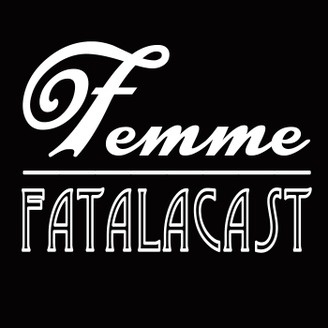 Femme Fatalacast is a live NSFW cultural roundtable described as a "salon style fuckaround". Hosts Syd, Cori, and company tackle a topic per show, exploring the science and social aspects of the topic. Each show is designed to be a roundtable discussion, which you can be a part of! Catch each show live on Sundays from 4-6PM on 801FM.com. 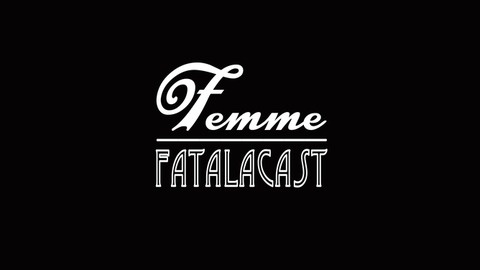 Past episodes are available on femmefatalacast.com. This Podcast was created using www.talkshoe.com.